Casa Rustica fuses old-world Italian cuisine with the fresh flavors of the High Country. 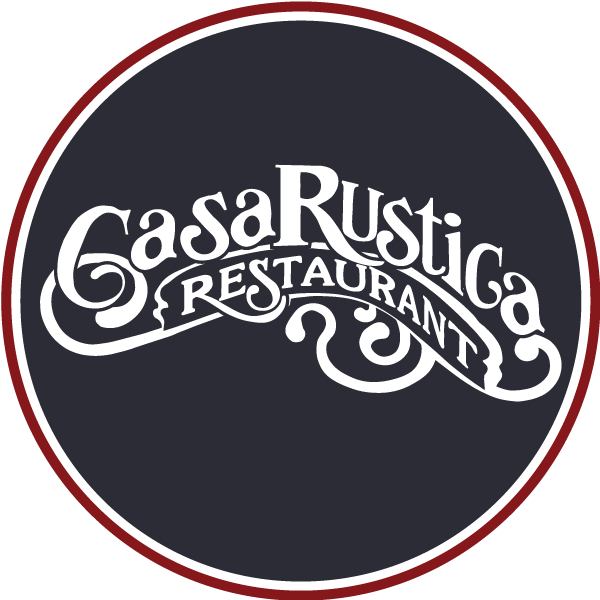 Since opening in 1981, Casa Rustica has become one of the most beloved restaurants in the area featuring global Italian fare with intimate fireside dining. There is always room at our table! From small gatherings to large parties, Casa Rustica is the perfect place to enjoy friends, family and the bold flavors of Italy. Casa Rustica offers a unique space and custom catered menus for your next private event. From intimate gatherings to large parties, Casa Rustica can help you pull off any event with style and flavor. We can customize any item for your special event. We provide fresh, distinctive food & quality service for each and every event. We are happy to accommodate dietary restrictions, and regularly prepare vegetarian, gluten-free and vegan meals. Want a family favorite included in your menu? No problem! Visit our sister company’s website at www.CRCateringCo.com for more information & to speak with our off-site event specialist.